Another day means another lipstick review. Need the back story to this mission? Click here. As if figuring out which lipstick we have isn’t difficult enough at times The Body Shop had completely altered the way the numbers work and the current number 12 looks nothing like this. But I am not surprised they completely changed everything because this lipstick is not a good one. It’s bad in completely different ways to the Rimmel one that I talked about yesterday. This one feels a bit gritty to put on. Not in the sense of actual bits or bad application but even when it was brand new it was difficult to apply and felt quite dry. My lips result in looking like over-cooked prawns by the end of the day if I give this a go all day (if in any doubt that is not a pretty sight). Maybe my lips and the lighting do strange things to this lipstick but can we just look at the stick for a second and then look at it on my lips? It’s hard to believe this is even the same shade. Yes it clearly has red undertones but it doesn’t look anywhere near as red as you would expect. I like the colour it gives me but it’s not the colour I was wanting. For a while I put the texture and colouring difference down to it being a product made to care for the environment and animals but ultimately that isn’t an excuse for a poor quality product that doesn’t deliver what you want from it. The lipstick didn’t cost me huge amounts. I remember buying it to tip me over a certain price to get so many pounds or a percent off. But it doesn’t mean I don’t expect the best. 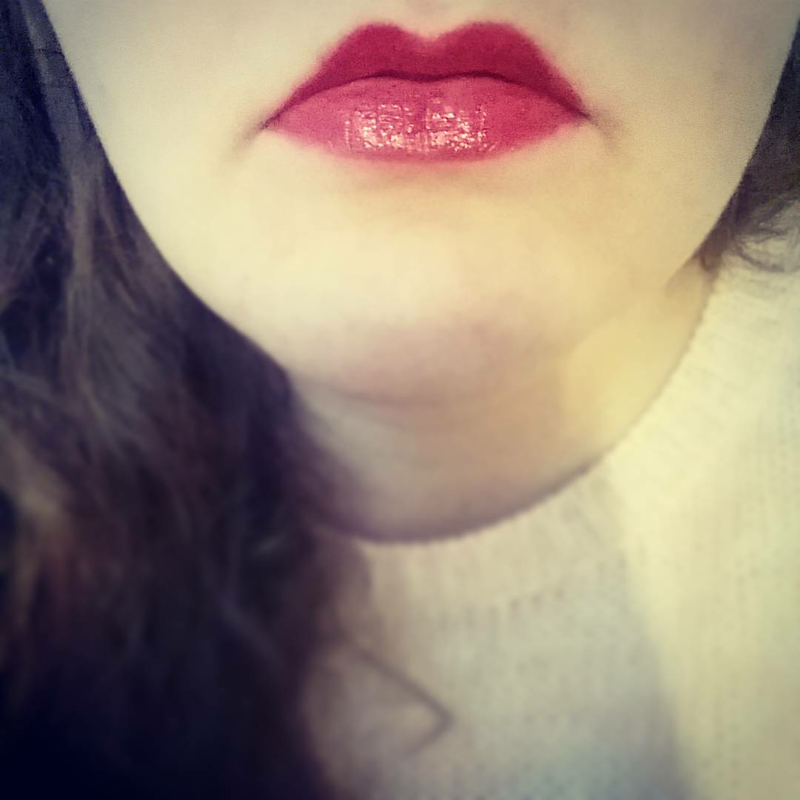 There are currently some amazing lipsticks out there for a £2 coin or less! In short this lipstick is a must avoid product and I wouldn’t be paid to have it. 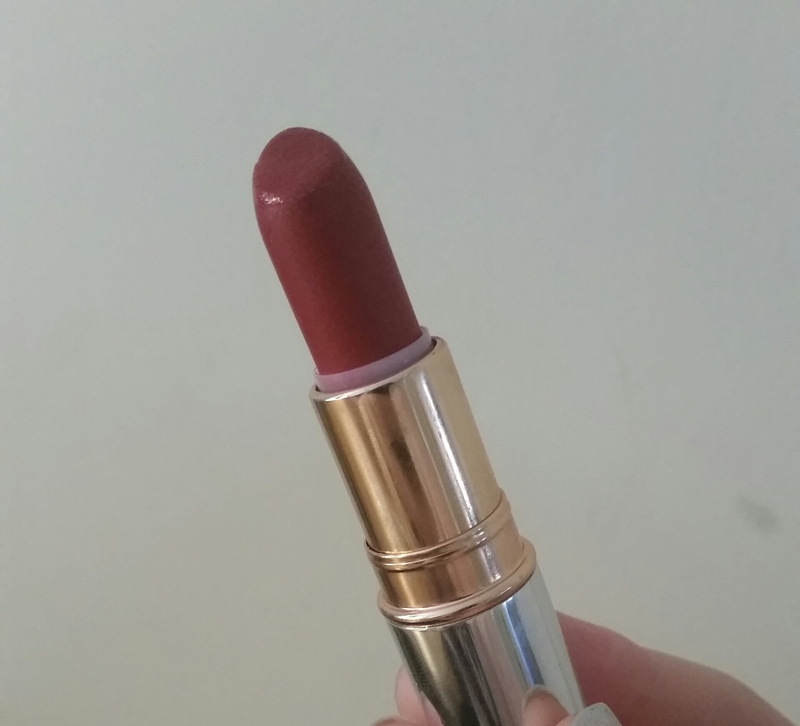 It gets a generous one out of five stars (I mean it is a lipstick and does something so we have to give it that). Blerg. This entry was posted in Beauty, Make Up and tagged autumn, avon, bad quality, bblogger, bbloggers, Beauty, beauty blogger, beauty bloggers, beauty product, beauty regime, body shop, brand, class, daily look, deep red, depression, highend, lblogger, lbloggers, Lifestyle, lifestyle blogger, lifestyle bloggers, lips, lipstick, lotd, love, Make Up, motd, pink, poor product, purchase, quality, red, selfcare, simple, the body shop, velvet, winter. Bookmark the permalink.